He said he’d try to get the telecom giant “back into business, fast” after fresh U.S. punishments over sanctions violations put it on the ropes. It undermines efforts by his trade negotiators to look tough. And it’s too late now to stop China from seeking technology independence. 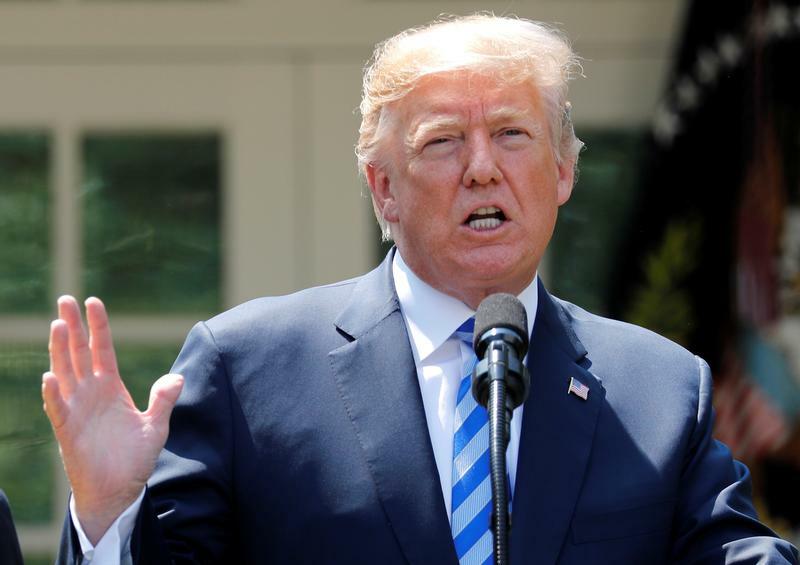 U.S. President Donald Trump wrote in a tweet on May 13 that he was working with President Xi Jinping to help sanctioned Chinese telecoms giant ZTE “get back into business, fast". He added, "Commerce Department has been instructed to get it done!" The U.S. Commerce Department said on April 16 it was banning U.S. companies from selling to ZTE for seven years as punishment for allegedly violating the terms of a 2017 settlement over trade sanctions violations with Iran.